Who has been the most successful designer from Project Runway? These past Project Runway designers are five of the most successful winners that have come out of the show to take over the fashion world. 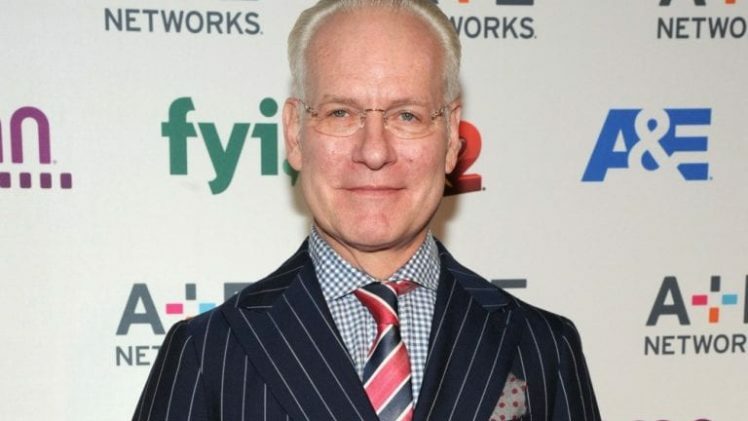 — Tim Gunn is still blabbing that it was wack that backstabbing Gretchen Jones won over sweet little Mondo Guerra on the most recent season of “Project Runway.” I’m glad he agrees the uber-talented Mondo totally got the shaft.